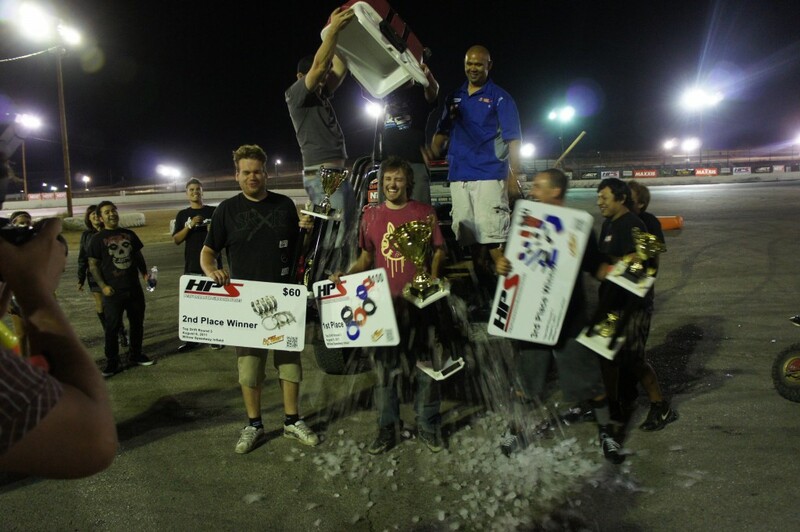 Congratulations TOPDRIFT RD 3 Winners! CONGRATULATIONS TO THE TOPDRIFT ROUND 3 WINNERS! Ryan Clemens! Steffan Moy! and Ryan Bell! TOP 16 WAS AN AWESOME TANDEM FROM THE START!!! SOOO AMAZING! YOU!!!! HAIL TO THE WINNER! WUHOOOO!!! JUSTDRIFT | charlie@justdrift August 7, 2011 | Comments Off on Congratulations TOPDRIFT RD 3 Winners!